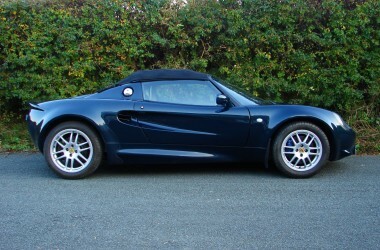 You won’t find a nicer Elise with as low mileage for the money. 4 owners from new. Current owner since 2006. Private plate included in sale. Good service history, fully stamped book plus invoices. 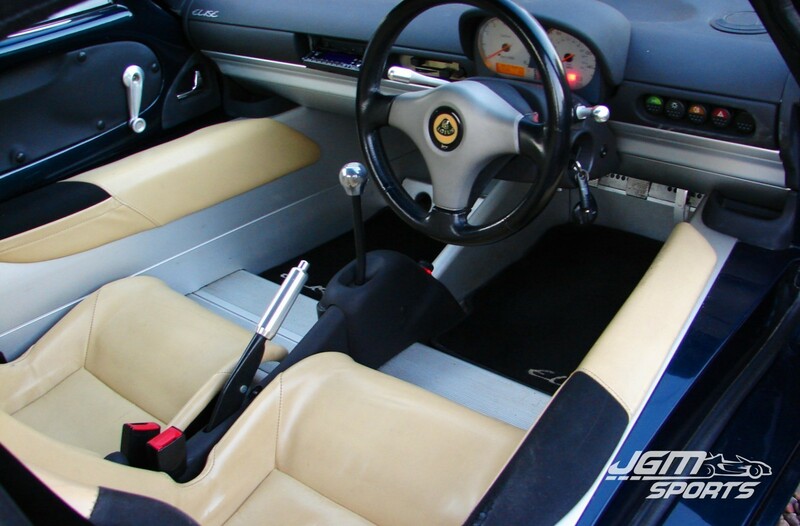 2002 South West Lotus 5,910 miles – A service. 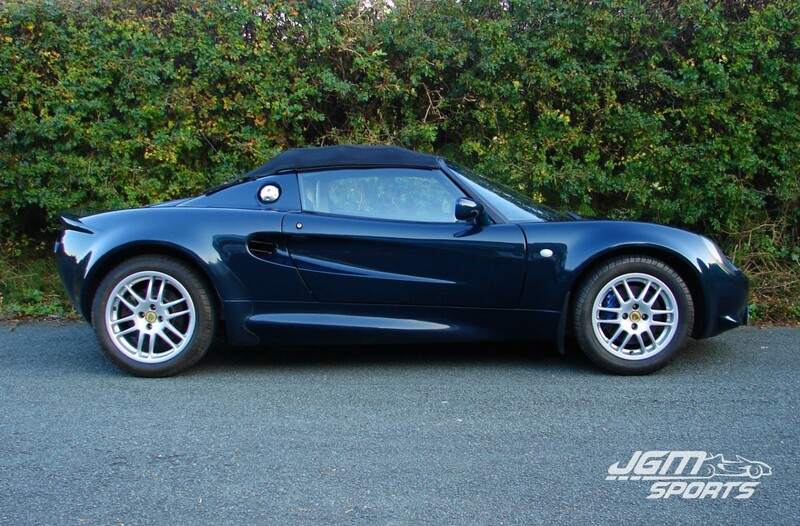 2004 South West Lotus 6,707 miles – A service. 2004 6,707 miles – MOT. 2005 The Sports and Specialist Car Co 18,408 miles – B service. 2005 18,408 miles – MOT. 2005 Chris Foulds Motors 25,596 miles – A service. 2006 Honda Main Dealer ??,??? miles – A service. 2007 Vasstech Ltd 31,908 miles – C service. 2007 34,597 miles – MOT. 2008 36,943 miles – MOT. 2008 Vasstech Ltd 37,??? miles – A service. 2009 37,??? miles – A service. 2013 Vasstech 38,893 miles – B service. 2013 CC Motors ??,?? miles – Cambelt. 2014 38,917 miles – MOT. 2015 38,989 miles – MOT. EBC Turbo grooved and drilled discs all around with uprated pads. Cream leather interior in very good condition just minimal marks on the drivers seat bolster and sill pad as to be expected.